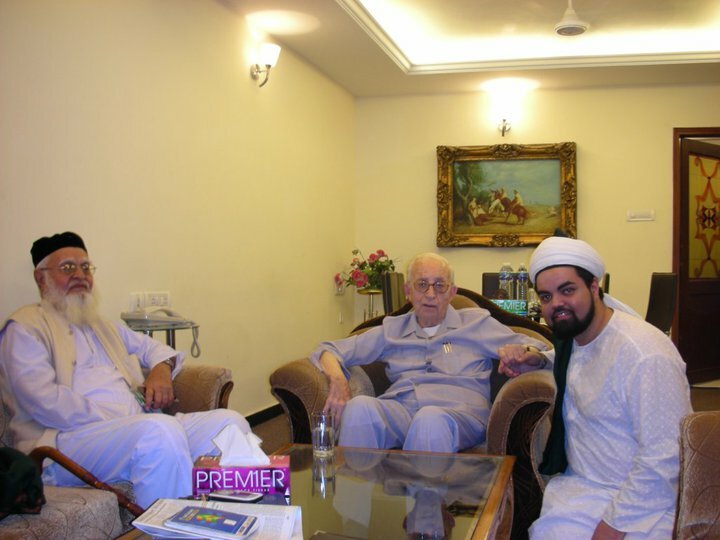 Sayyid Ahmed Amiruddin kissing the blessed hand of the Qutb ul-Ghawth H.E. 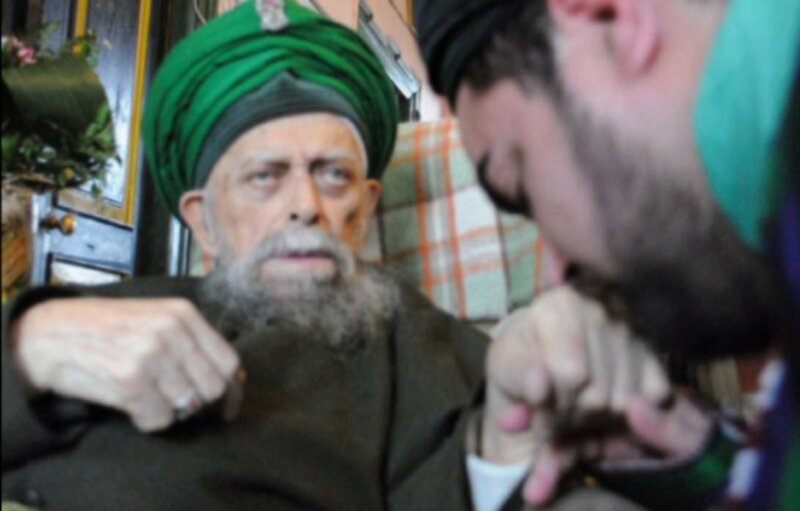 Mawlana Shaykh Nazim Adil al-Haqqani an-Naqshbandi (qad). Sayyid Ahmed Amiruddin in service of H.E. Naqib al-Ashraf Sayed Ahmad al-Jilani, Custodian of the Mosque and Tomb of Ghawth al-Adham Shaykh ‘Abd al-Qadir al-Jilani in Baghdad, Iraq and Mawlana Syed ‘Abd al-Latif Qadiri al-Musawi, Chief of the Hasanid Sayyids of India. Both of these honored Shaykhs of the Qadiri Order bestowed on Sayyid Ahmed Amiruddin Khilafat without asking, saying it was the direction of Ghawth al-Adham to dress Sayyid Ahmed in the Qadiri nisbat. 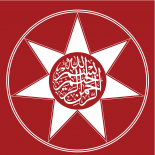 This entry was posted on September 11, 2012 by ASFC in Politics, Spiritual Experiences and tagged Ghawth al-Adham, islam, Mawlana Shaykh Nazim al-Qubrusi, Naqib al-Ashraf, naqshbandi, Qadiri, Sayyid Ahmed Amiruddin.